I love this time of year, when the days (on this hemisphere) start getting longer, and the skies are cool and colourful. Each sunset, moonrise, moonset, and sunrise feels like it’s own reward. Let‘s make sure we spend as many of them as possible in full appreciation. A gorgeous super moon, rising in the afterglow of a colourful sunset. 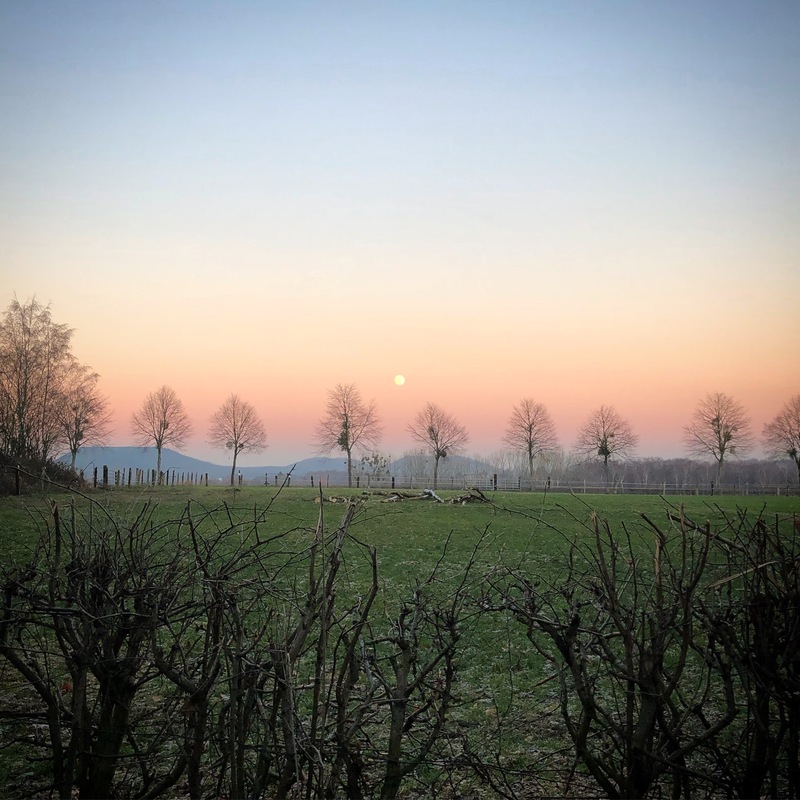 We admired this view during our latest early evening walk in Würmtal, Germany. 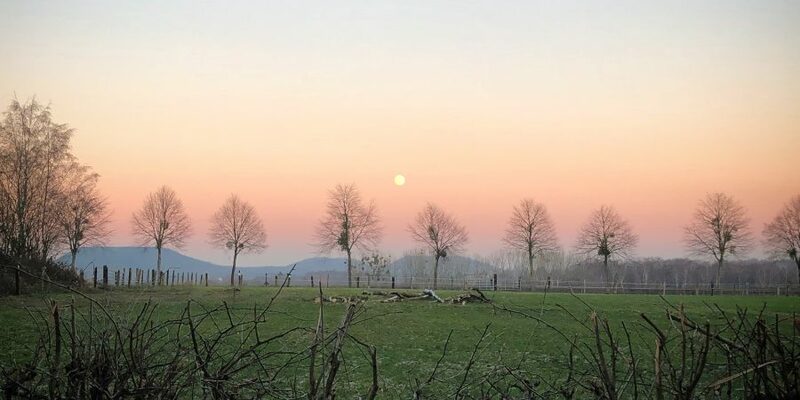 This particular moonrise/sunset was the one that later turned into January 31st 2019’s super blood wolf moon eclipse.